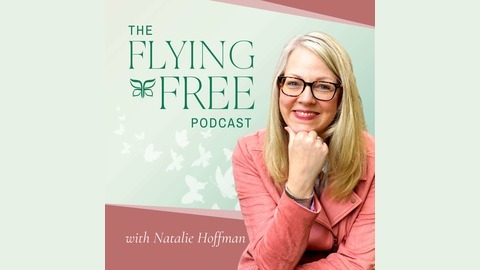 Flying Free is a support resource for women of faith who need hope and healing from hidden emotional abuse, spiritual abuse, and narcissistic abuse. Because of misogynistic theology taught in controlling and spiritually abusive churches, many Christian women find themselves in destructive marriages where there is an uneven power dynamic. Male partners use their status as a husband to gain power and control over a woman’s mind, emotions, body, social life, finances, and more. When she tries to get help from her equally abusive church environment, she is betrayed and re-abused. 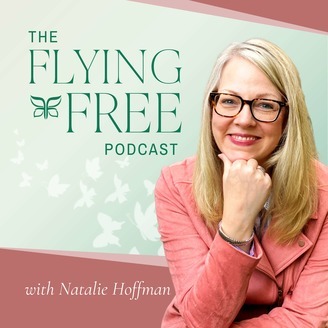 Flying Free offers a Christ-centered, gospel-oriented perspective on domestic abuse that protects and honors the voices and autonomy of women. Tune in each week to hear conversations with emotional abuse advocates and fellow survivors who will walk with you on your journey up and out. We hear you. You are not alone.